Notes: Overcooked! 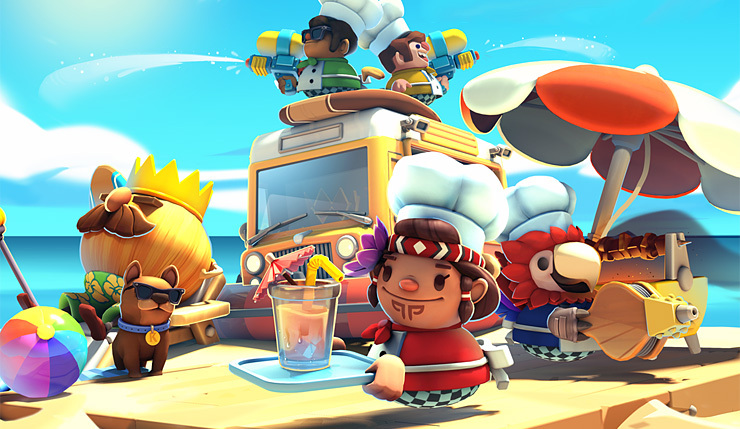 2 is a simulation cooking game, with an expansion pack - Surf’n’Turf - which features a Māori woman as one of three new chefs. Aptly named “Island Chef” (the others are “Parrot Chef” and “Boof”); she sports moko kauae and a tāniko headband - but also appears to have Native American braids and a large tropical flower for good measure (I guess some of my Aunties would roll that way, so okay). Overall, the graphics are cute and relatively harmless. Overall Rating: Is there hangi on this menu? I hope so.